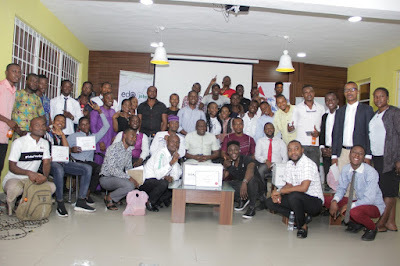 Not less than 89 Edo youths have completed a three months training on phone and laptop repairs as well as software development organised by Slot Foundation in conjunction with EdoJobs, the state government’s skills development initiative. Representative of Slot Foundation in Edo State, Smart Osagiede, said the training, which is in phases, provides opportunity for the trainees to benefit from technical hands in Slot Foundation, and be trained on phone and laptop repairs. Director of Training, EdoJobs, Niyi Omole, said that 30 outstanding trainees were given starter-packs to enable them become employers of labour.